It has been a while since I blogged, I would like with you guys the process of installing Sitecore 9. It is a different process there is no SIM, most of the steps are manual. We are going to run all of this in the Windows Power Shell. From your Power-shell run the files that you have downloaded Lazy-Solr. Make all your configuration changes, as needed. Pay attention to the JAVA_HOME path, make sure everything is reflected correctly. Once that is completed and everything looks good, lets move on to the next step, the Sif-less step. Fill out all the necessary parameters: Should look something like this. If you have any questions, do not hesitate to comment below. 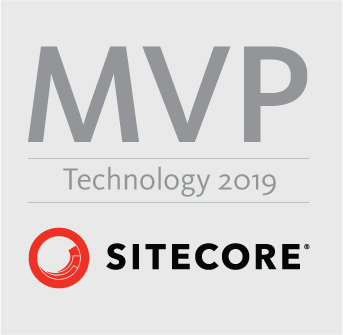 There are lots of different tutorials out there, how to get started with Sitecore 9. This tutorial is really fast and easy to follow. This is very similar to Chris Auer’s video, if you don’t like to read, and you like videos more. Here’s the link to the video. I installed the package manager for Powershell and it seems to be a bit more responsive. I ran everything in the windows powershell running it as administrator, and did not have to install anything. Glad it all worked out for you. What is Sitecore JSS and how do I start with it?